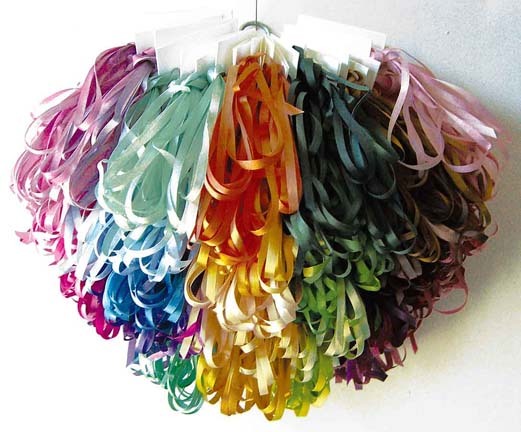 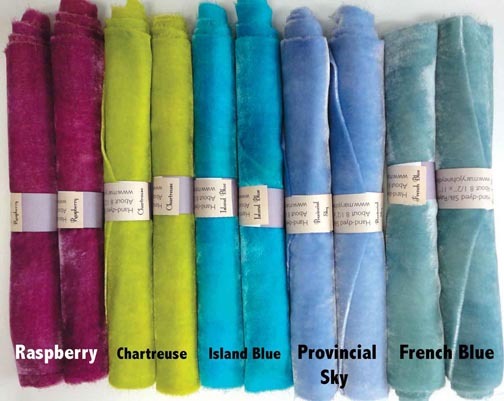 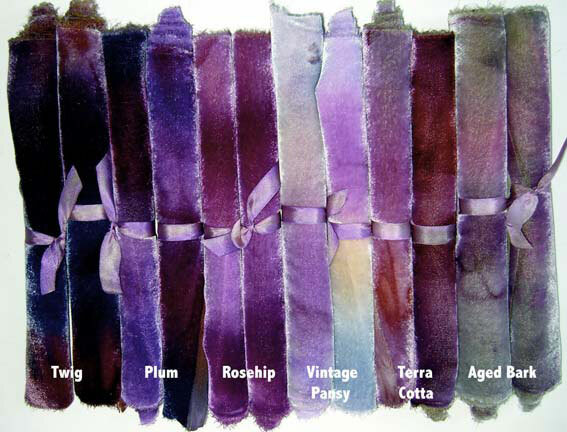 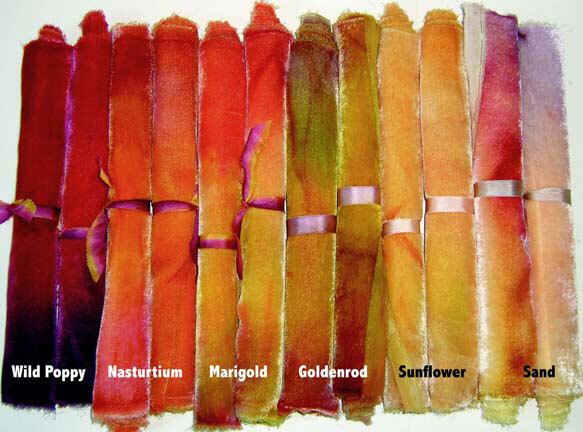 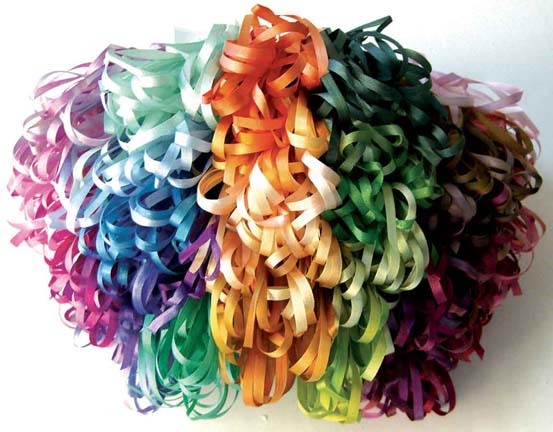 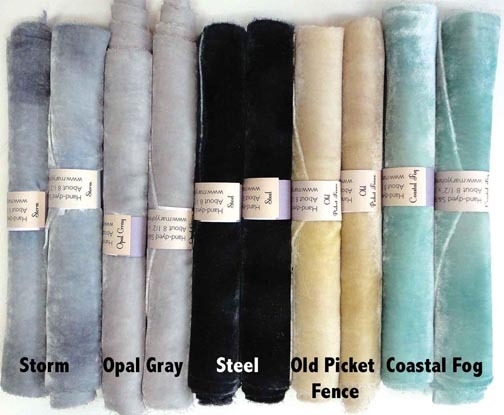 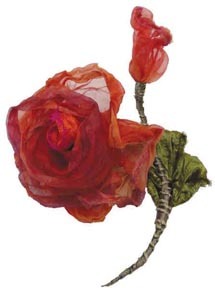 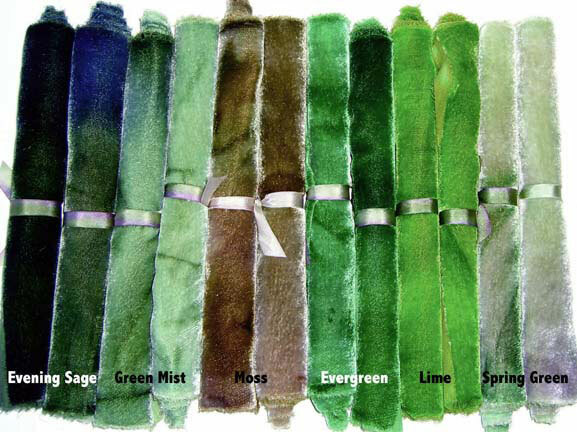 Hand-Dyed Silk/Rayon Velvet, available in all 45 Gibb & Hiney Hand Dye silk ribbon shades. 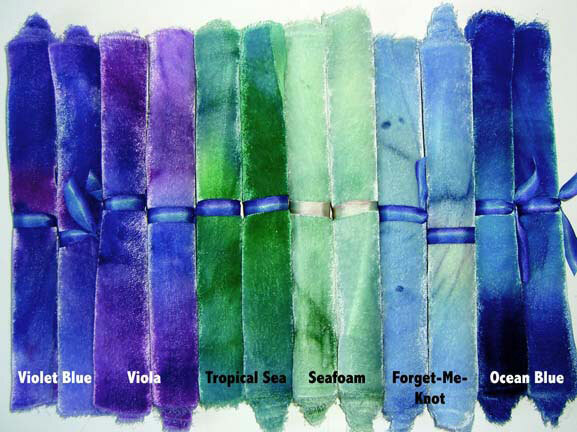 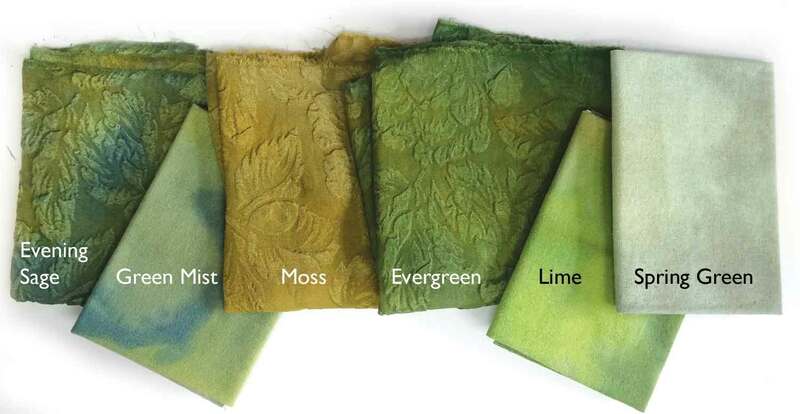 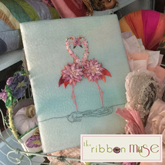 Our hand-dyed Silk/Rayon velvet is perfect for Mixed Media Design, Art quilts, Crazy quilting and Embellishment! 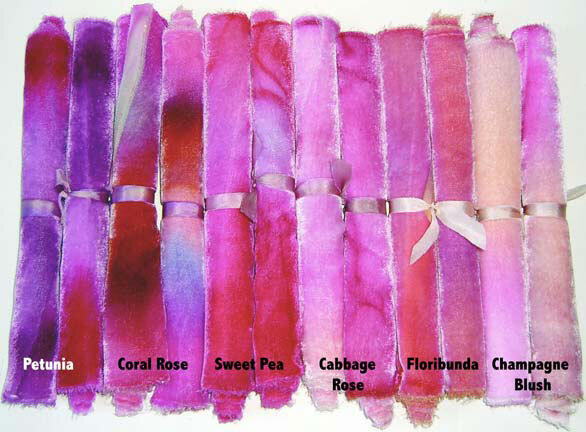 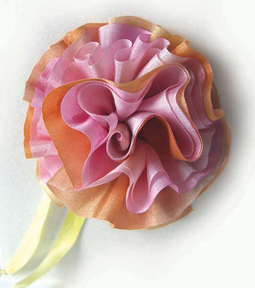 Each piece of silk/rayon Velvet Candy is about 8" x 11". 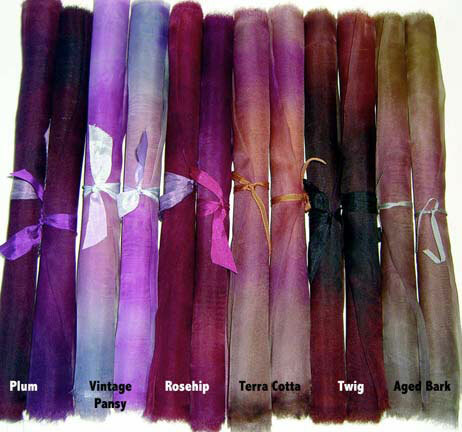 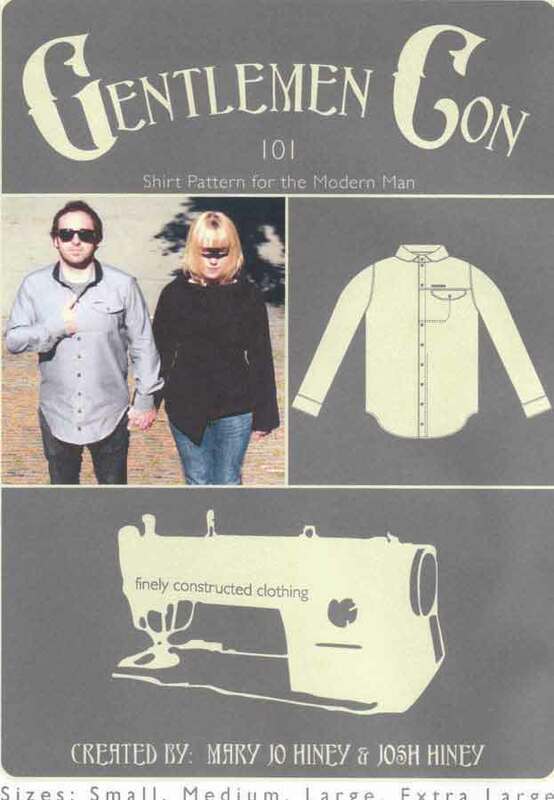 Base fabric is silk chiffon, velvet pile is rayon. 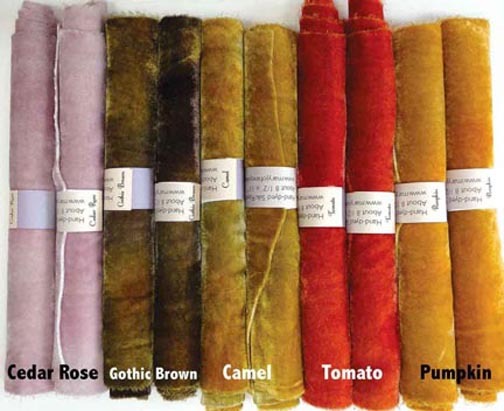 This velvet is suitable for fiber etching.